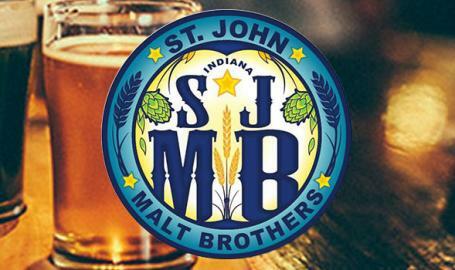 Join the Farmhouse Restaurant as they pair outstanding brews from St. John Malt Brothers with Chef Jorge's South American inspired cuisine. After dinner, enjoy live music in the pub. Call for reservations. Chocolate Cake, Coconut Whipped, Chocolate Sauce and Fair Oaks Farms' Vanilla Bean Ice Cream.